Yesbit is a blockchain based online derivatives gaming platform. If you're interested in using your Bitcoin or Ethereum to speculate on the real world derivatives markets - Yesbit is the place to be. They allow you to use your Bitcoin or Ethereum to speculate on derivatives trading in the real world. You decide if you want to take a long or short position. If the market moves for you - you earn in BTC or ETH. Against you, and well, you know what happens then. As far as real world blockchain applications go - there aren't very many in place at the moment. Yes, there is a ton of hype and possibility, but usable Dapps are still few and far between. Blues (yes, that's his name) decided that it was about time to create a real world blockchain application that tied into one of his favorite subjects - trading. With a history in the investment and trading space (via Thompson Reuters), and experience building his own active OTC trading platform called LinkCoin, Blues felt this was the next step they wanted to take. IF you're interested in trading, interested in the markets and interested in the speculative gaming style of the markets - and don't mind taking a bit of risk - then this gaming platform may be the right one for you. P.P.S. 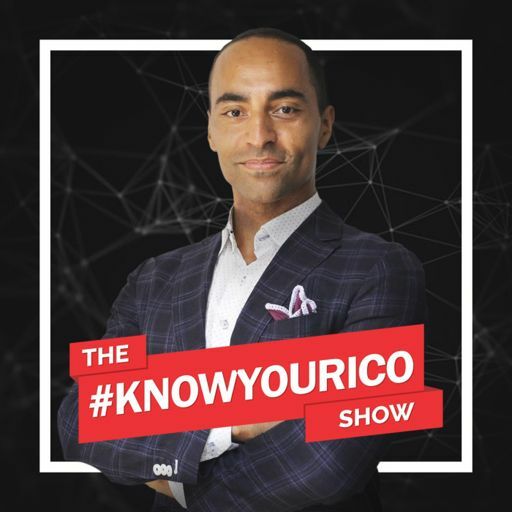 If you or anyone else you know is running a technology or blockchain startup - and they need to build credibility and traction through PR - have them connect with our sponsor Byte Media Group or email hello(at)bytemediagroup(dot)com.